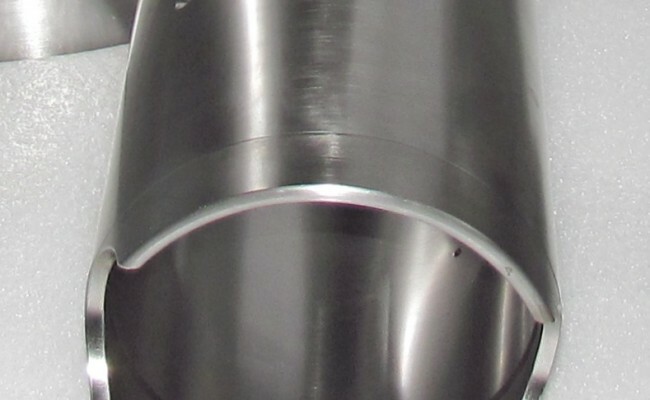 Liners for reciprocating compressors are made according to the costumer’s specifications in various materials such as cast iron, 42CrMo4 steel, 41CrAlMo7 steel; all materials are tempered and certified. 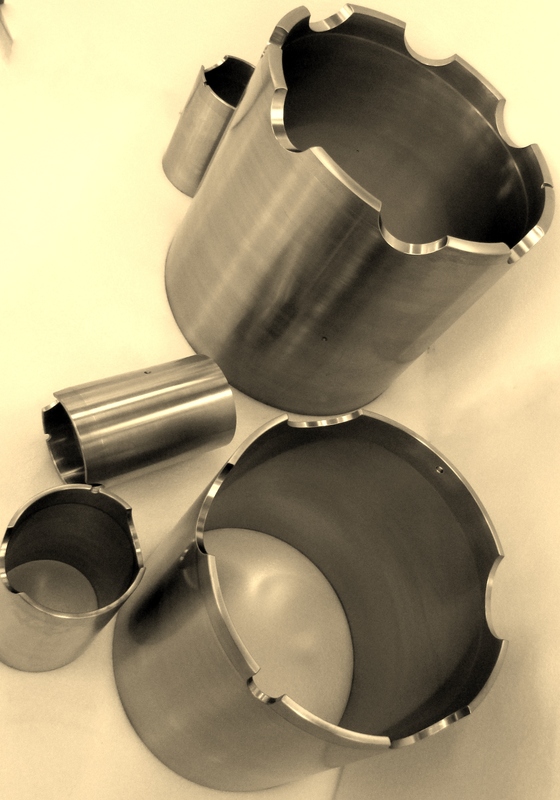 Superficial hardening processes as well as weld beads are used to produce liners according to the customer’s needs. 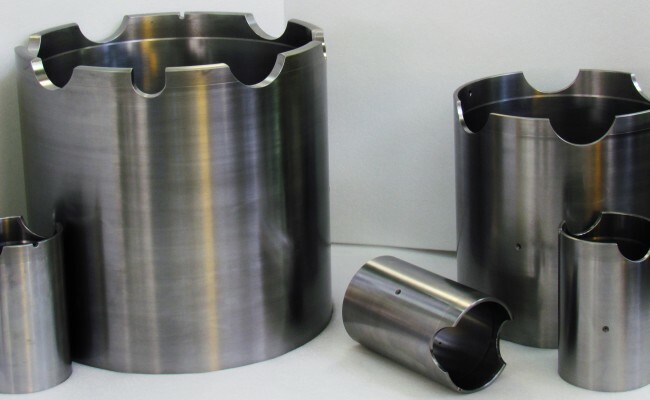 Nitriding of the liners’ internal sliding part and tungsten carbide welding rank among the most common processes. 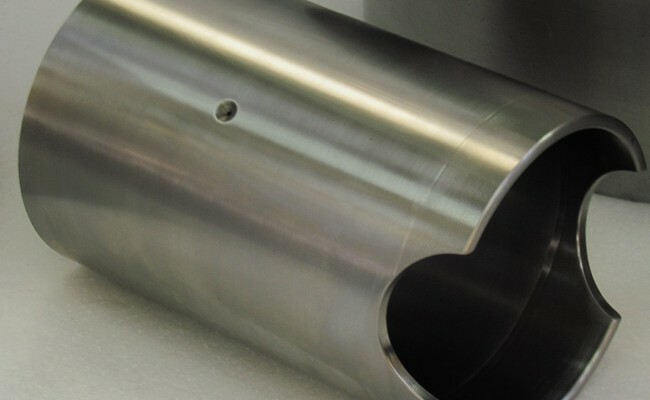 Every process is certified according to the strictest quality control systems and it periodically undergoes checks in order to guarantee to customers top quality products. 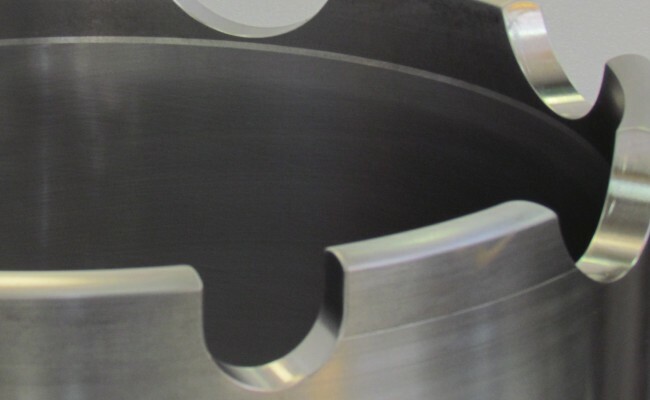 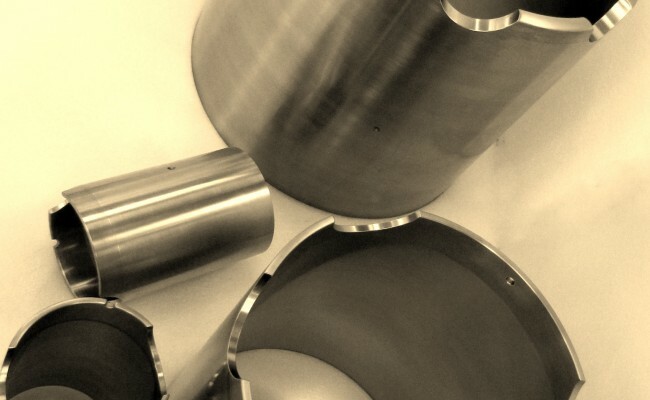 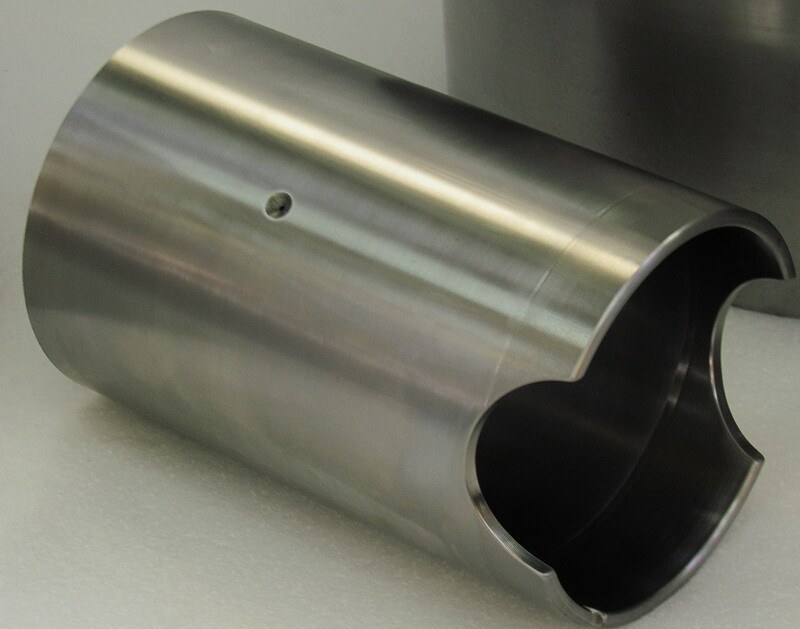 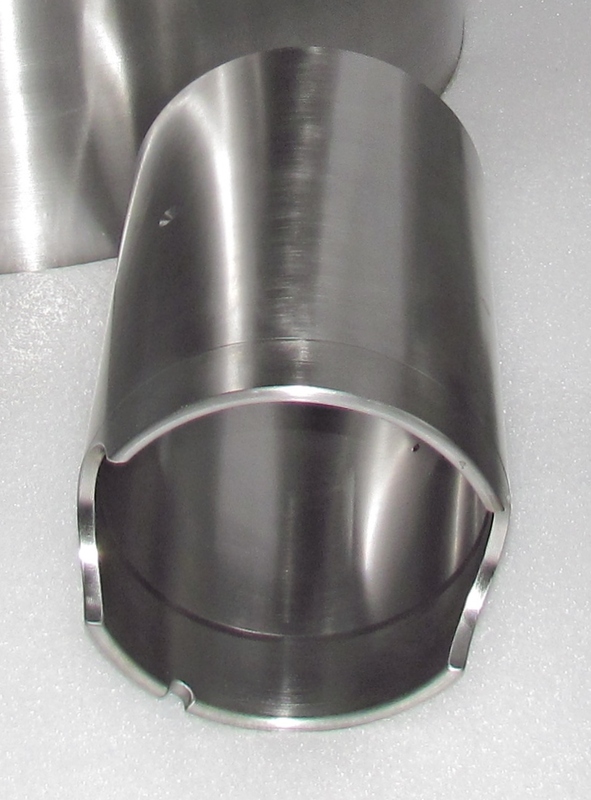 Our production ranges from liners with small internal diameters ( ≥Ø 30) to larger diameters (≤Ø1500 ), with superficial internal finishing made according to the customer’s needs up to Ra 0.1/0.2. 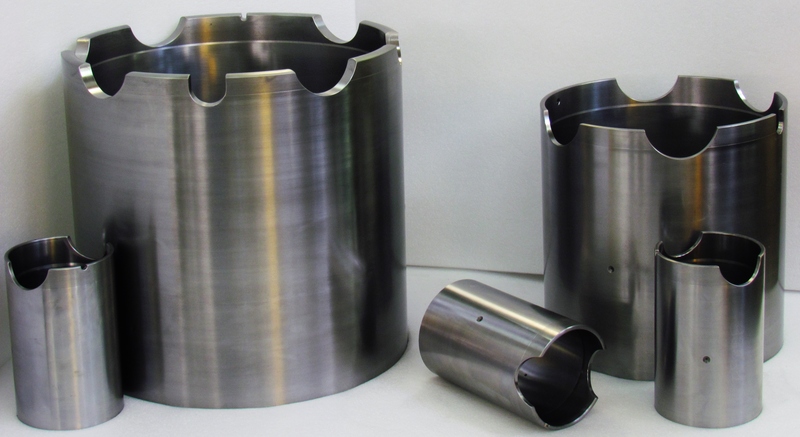 Every liner is dimensionally certified when we test it and is supplied with all certificates concerning materials and processes.